An AWESOME home in great condition! 4 bedrooms, 2.5 baths, a formal living room, a big country kitchen loaded with appliances, a HUGE bonus room with vaulted ceilings, a dedicated office space, tons of storage & a big garage with shop space too! 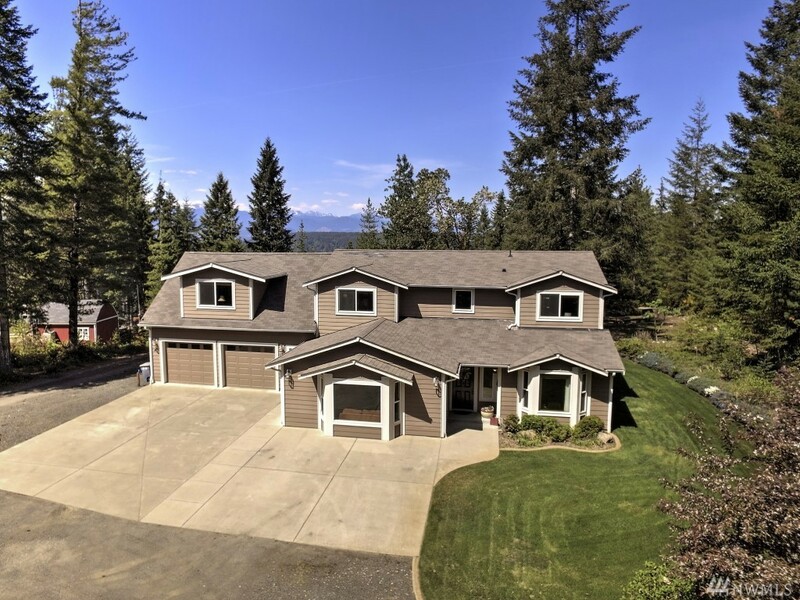 Outside you will love the covered patio that looks out to the Olympics, the greenhouse, the beautifully landscaped 1.25 acres & the two outbuildings! All located on the ridge above Union on Hood Canal. About 15 minutes to Shelton. Near Alderbrook Golf!